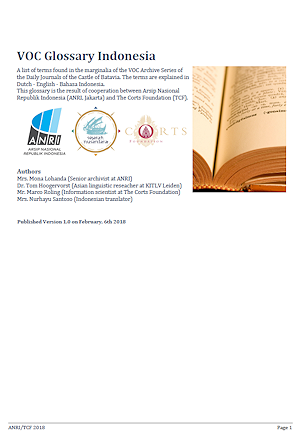 On 24 September 2018, the Corts Foundation concluded her second Senshi Sōsho project with the publication of volume 26 of the Senshi Sōsho series by Leiden University Press, both in print and Open Access, titled "The Operations of the Navy in the Dutch East Indies and the Bay of Bengal". The presentation was held in the Great Auditorium of Leiden University with guests anrepresentatives from several countries, in particular Japan, Indonesia, USA and the Netherlands. 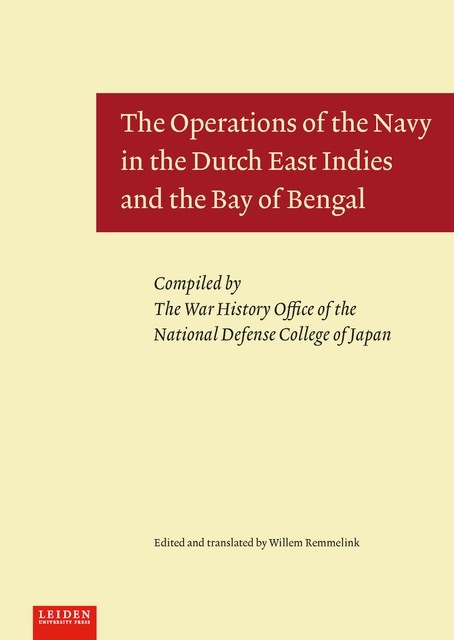 The publication concerns the translation from Japanese into English of the operations of the Japanese Imperial Navy during the invasion of the Dutch East Indies at the start of the second world war. The book presents new insights in these operations, in particular the operations in the Java Sea on 27 and 28 February 1942, when an allied fleet under the command of Rear Admiral Karel Doorman was defeated with a large loss of life. Dr. Willem Remmelink, as final editor, was responsible for final edition and translation, assisted by an advisory board of Japanese and Dutch experts. 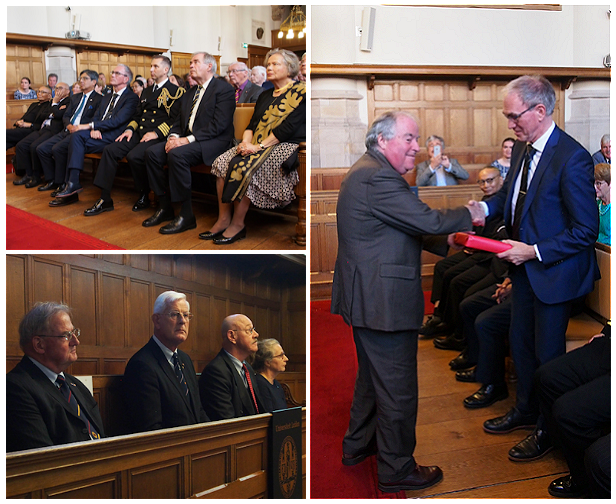 On 24 September 2018, the president of the Corts Foundation, Mr. Egbert Jacobs, presented the first copy to Prof. Dr. Rutgers, Dean of the Faculty of Humanities of Leiden University, Mr. Hiroshi Inomata, Ambassador of Japan, and Mr. Theo Doorman, son of the late Rear Admiral Karel Doorman. Additional copies were presented to Captain Mark A. Imblum, U.S. Navy Defense and Naval Attaché, Mr Din Wahid, the cultural attaché of Indonesia, and Prof. Dr. Ing. Wardiman Djojonegoro, former Secretary of Education of Indonesia. 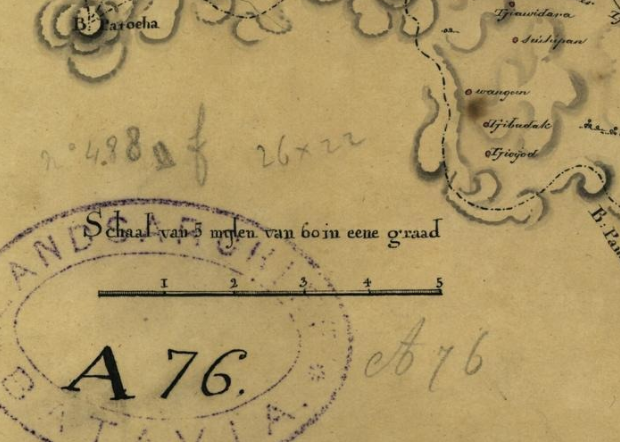 The archives of the High Government of Batavia from the 17th and 18th century has been digitized for an important part. 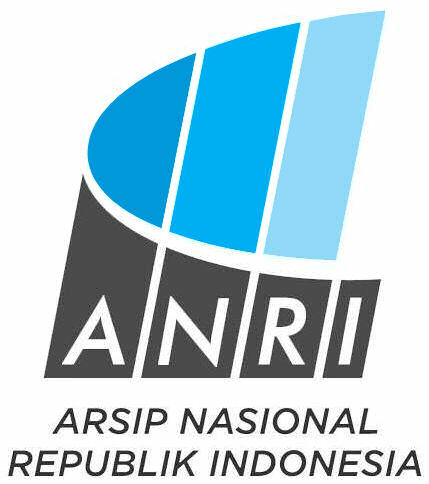 The last few years The Corts Foundation and Arsip Nasional Republik Indonesia published more than a million scans of archival documents on the Indonesian website sejarah-nusantara.anri.go.id . The closing episide of this collaboration is the recent online publication of 1175 maps and their data. Mostly land surveying maps of Batavia and their surrounding lands provide insight into the use of land and division of plots at the time. The collection has been formed by the government archivist de Haan, who extracted the maps from the archive and put them in a separate archive collection. This collection is now published and made searchable with the descriptions that were created bij de Haan himself at the beginning of the 20th century. Between 1966 and 1980, the War History Office of the National Defense College of Japan published the 102-volume Senshi Sōsho (War History Series). These volumes give a detailed account of the operations of the Imperial Japanese Army and Imperial Japanese Navy during the Second World War. 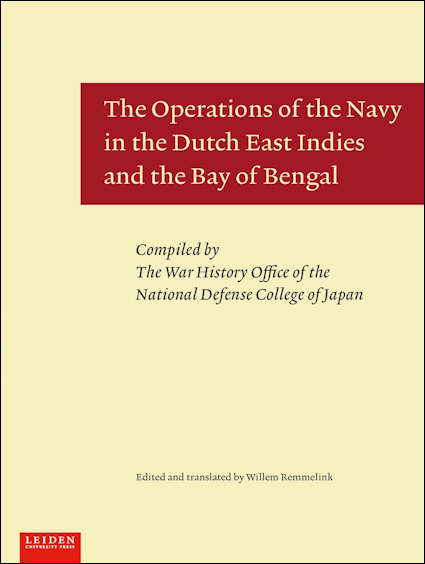 The Operations of the Navy in the Dutch East Indies and the Bay of Bengal, volume 26 of the series, describes the Japanese Navy’s role in the campaign to gain control over the Indonesian archipelago. It includes, among others, the first, complete Japanese analysis of the Battle of the Java Sea, a much-debated battle that ended disastrously for the Allies and opened the way to Java for the Japanese. 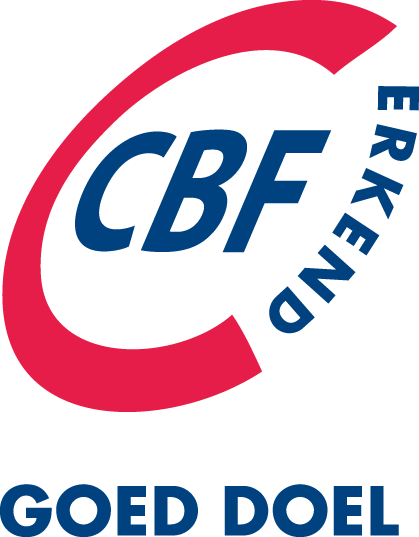 The Corts Foundation (“TCF”, www.cortsfoundation.org ) aims to preserve and open up historical sources concerning the Dutch presence in East and Southeast Asia and make them available to researchers and the general public. 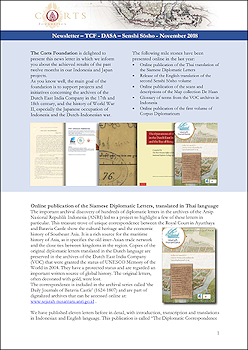 Its main projects concern the digital long term preservation of 1.1 million manuscripts archival concerning the Dutch East India Company (VOC) held at the National Archives of Indonesia (ANRI), and the translation into English of several volumes of the Senshi Sōsho series concerning the Japanese invasion of the former Dutch East Indies. During the presentation, Dr. Anita van Dissel, Associate Professor Maritime History, Leiden University, Vice Admiral (rtd) Matthieu Borsboom, Former Commander Royal Netherlands Navy, and Dr. Willem Remmelink, editor and translator of the volume, will give short presentations. The president of the Corts Foundation will present the first copies to prof. Dr. M. R. Rutgers, Dean of the Faculty of Humanities, Leiden University, and to Mr. Th. W.R. Doorman, son of Rear Admiral Karel Doorman, commander of the Allied Fleet during the Battle of the Java Sea. The publication of this volume was made possible by the financial support of not only the Corts Foundation, but also the Isaac Alfred Ailion Foundation, the Suntory Foundation, the Gravin van Bylandt Stichting, the Netherlands Institute of Military History (NIMH), the Samenwerkende Maritieme Fondsen (i.e. Vaderlandsch Fonds ter aanmoediging van ’s-Lands Zeedienst, Directie der Oostersche Handel en Reederijen, and the Vereeniging de Prins Hendrik Stichting). The Publisher is Leiden University Press. For now: “SAVE THE DATE”.